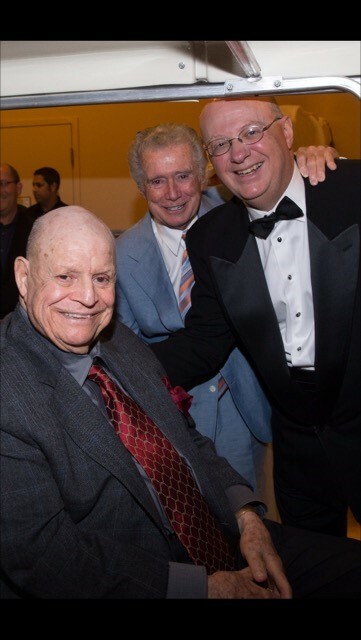 For over 4 decades, Daniels and his orchestra have been featured together with a long and distinguished list of music greats including Ray Charles, Mel Torme, Burt Bacharach, Dionne Warwick, The Four Tops, Smokey Robinson, Frankie Laine and many more. Daniels has been touring recently with the Jerry Garcia Symphonic Celebration and has been engaged with the hit TV series “Empire” for the past four years. 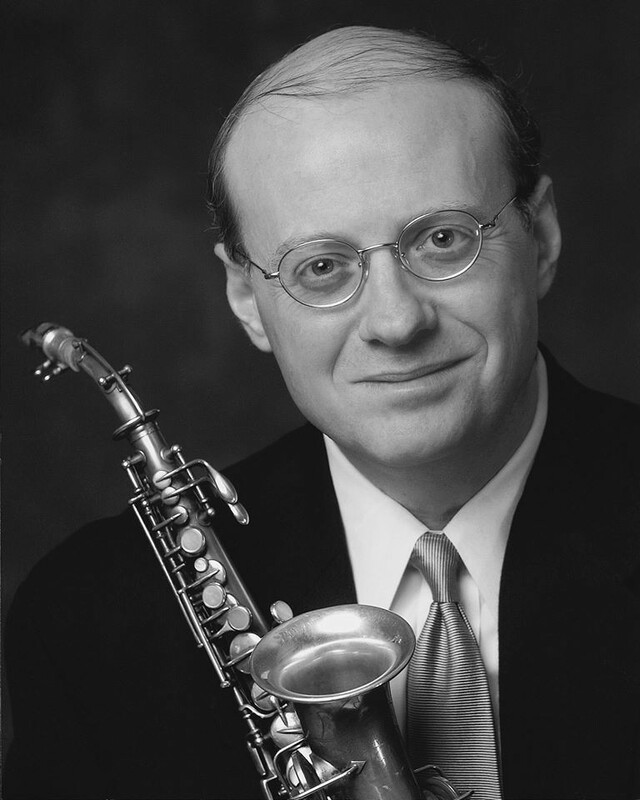 Rich Daniels joined us for a spirited conversation on November 2nd to talk about the early days, his first big band at Brother Rice High School, the upcoming Auditorium show and developing opportunities for the next generation of musicians. On inherent ability … “It is a blend. Hard work is something you cannot take away from any artist, or someone who pursues the arts. It is required. But, there has to be an inherent ability, at some level, that is worth nurturing. There are certain things in music, and I assume in other disciplines, too, that you cannot teach people. They either have an understanding, they have that quality, that talent, you can nurture along, or they don’t. Developing talent … One of the thrills for me on the television show “Empire” is that I am allowed to hire the young talent that we are going to put on camera and we have put over 300 young people on camera over four seasons. 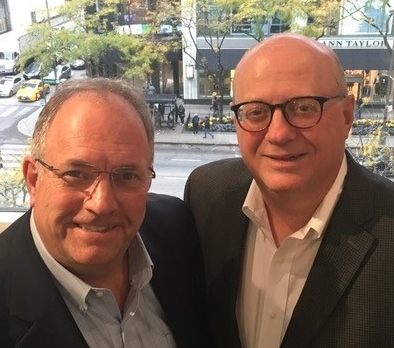 It is an amazing opportunity for them … film and television are a new commodity to Chicago. They have been here forever – films being made, television – but nothing to the extent currently. The movie studio Cinespace, 51 acres of movie studios, 30 sound stages, “Empire” is 9 of the 30 stages … the largest show on television now for 20th Century Fox. The opportunity for young people has been amazing on this show. Really rewarding for them and for us to bring them forward and let them shine. …musicians, composers, singers, and a wide range of disciplines that these young people bring forward aside from their musical skills. They are all quick to want to tell us what they are doing, how they can help. … It is great to see this huge appetite for opportunity … great for Chicago to have an infrastructure to support that. Cinespace has been marvelous. There are eight shows shooting there right now and it is only going to grow." Advice to artists about the risks of overexposure on the internet … “The internet is here to stay. We all know that. It is not going anywhere. The thing I caution about is giving too much away on the internet, so that it no longer becomes a salable commodity … some day you may want to have a family, some day you may want to do something that will support yourself with your art and if you give it all away and you continue that pattern, it is going to be hard to monetize it and make a living at it. I hate to sound like the guy who is jaded around the edges, because I am not, but I want them to have a realistic picture of what their art means and how they should view it. Giving it away is not the best thing all of the time … there are certain opportunities … the internet is rampant with music and film and clips, so it’s important to do that, but you need to think about the future and how you are going to move forward. They are going to move forward in ways that you and I do not even know because they are going to outlive us and the community of how music is disseminated and programmed is going to go well beyond our imagination. So, they have to do it with caution." 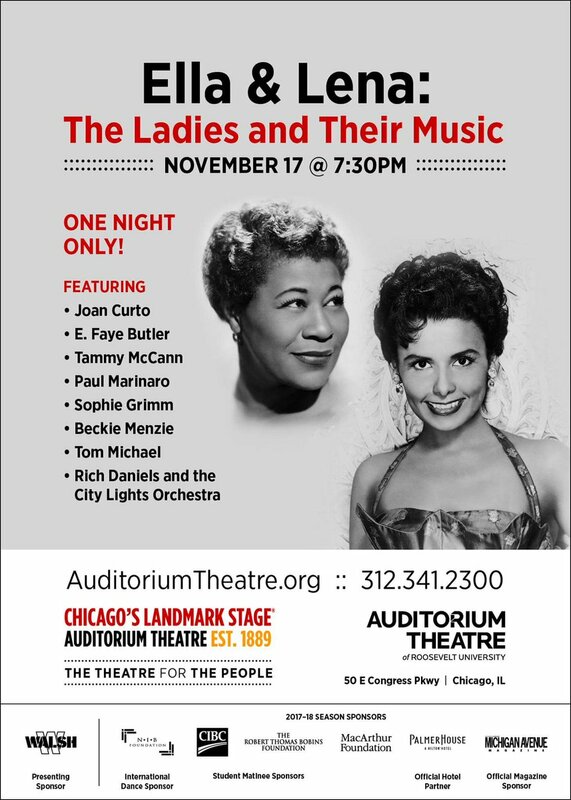 ELLA & LENA at the Auditorium Theatre on Friday, November 17th… “Joan Curto is to be given a lot of credit for what she has created at the Auditorium. These annual concerts have great value … This is the centennial of Ella and Lena; they would have both turned 100 years old this year. Joan came up with the notion that we would celebrate Ela Fitzgerald and Lena Horne. 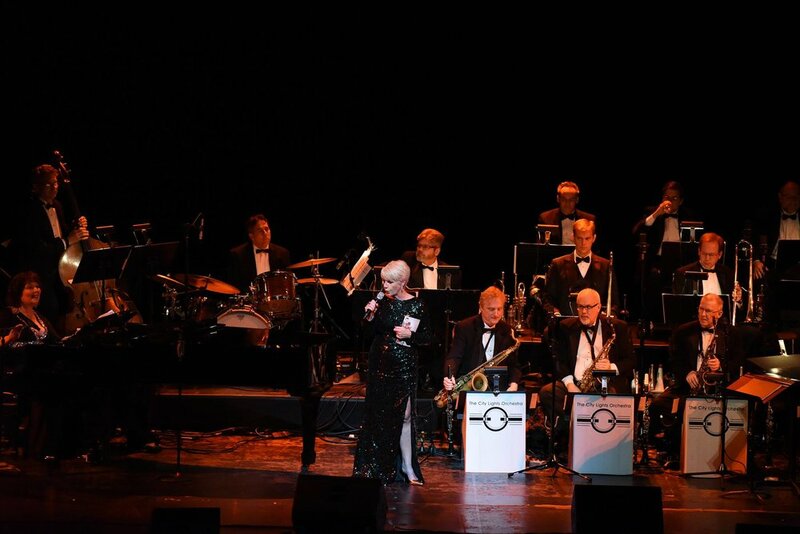 The show is going to have seven wonderful singers – Joan Curto, E. Faye Butler, Beckie Menzie, Tammy McCann, Paul Marinaro, Tom Michael and Sophie Grimm – a big band … a traditional jazz ensemble of 17 musicians in the style of Goodman, Basie, Miller, Dorsey, Ellington … the theatre is magnificent. The Auditorium is one of the great palaces in the world acoustically, visually, take your pick. I like the fact that we do the entire show in front of the proscenium … we set the orchestra and the singers up in front so that we’re even closer to the audience because a lot of music can be very intimate. … Last year was very well received. … Hat’s off to Joan and Beckie Menzie(music director) for all the hard work, time and energy they have put into creating the program with the arranger, Bobby Ojeda. … It is going to be a really memorable evening. The music is going to be tremendous. The audience is going to love the selections. The artists are all geared up for it. It is a wonderful opportunity for people, especially for those who want to be exposed to this music for the first time in a live setting. Live music is something that in many ways is not as popular as it used to be. When people get a chance to experience it, they should and they can and they do find it very special. Very magical. Featuring: Joan Curto, E. Faye Butler, Beckie Menzie, Tammy McCann, Paul Marinaro, Tom Michael, and Sophie Grimm and Rich Daniels and the City Lights Orchestra. Visit the CONVERSATIONS ARCHIVE or iTunes, Libsyn and Stitcher for conversations with Joan Curto, E. Faye Butler, Tammy McCann, Paul Marinaro and more.